Dr. Joshua Zimm is happy to announce Collagen P.I.N MicroNeedling. Collagen P.I.N. is a method of introducing a controlled wound into the skin triggering a release of natural growth factors, new collagen & elastin. This process causes much less damage to the epidermis than dermal rolling or lasers and other ablative treatments, which helps to protect the new skin cell growth providing for quicker healing, higher success rates and longer lasting results. Microneedling can be combine with Morpheus8 for optimal results. 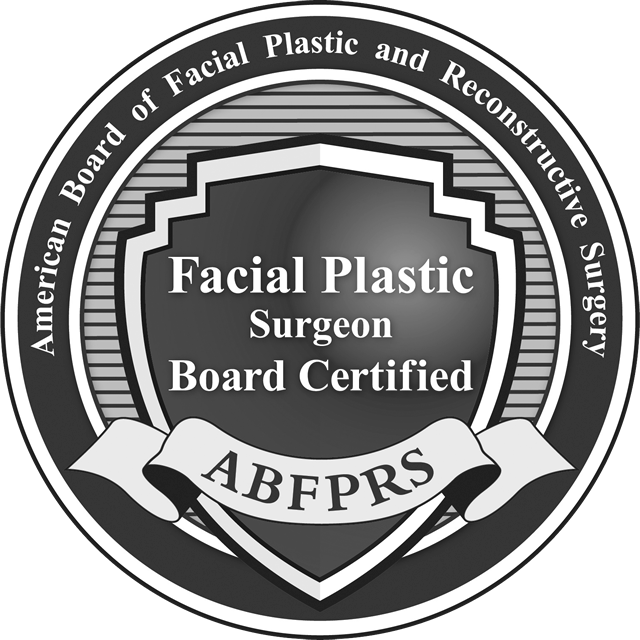 Microneedling of the face can be done with hyaluronic acid and PRP, which has added benefits such as quicker recovery time using PRP (Platelet Rich Plasma). Microneedling (also known as Percutaneous Collagen Induction Therapy or PCIT) is a new innovation in aesthetic medicine for the treatment of fine lines, acne scars and improvement of the skin’s appearance. During this procedure, tiny needles are used to create controlled micro-injuries to the skin in order to produce collagen and elastin. The skin’s repair process results in a thicker dermis with the appearance of softer wrinkles. Microneedling also creates superficial micro-channels, which allow topical serums and creams to be absorbed more effectively into the skin. Collagen P.I.N. 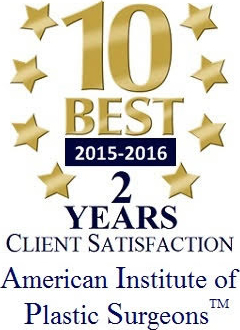 is the most advanced medical-grade automated microneedling device on the market. How Is Collagen P.I.N Different from Lasers? 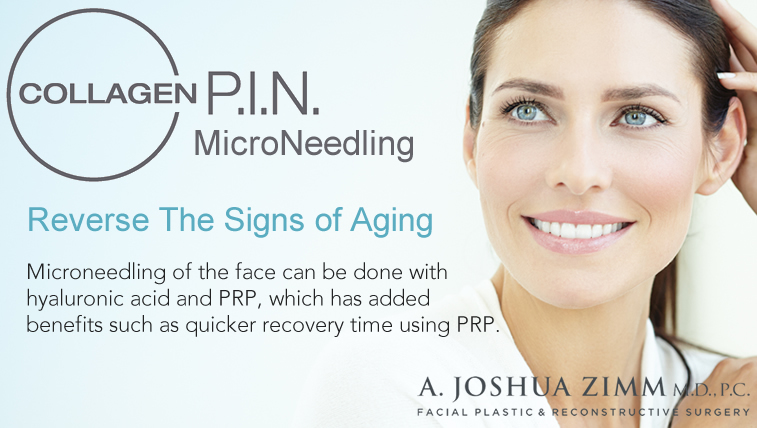 A sterile needle-tip containing 12 to 36 (optional) tiny micro-needles is attached to the Collagen P.I.N. ™. Your skincare professional will apply a thin layer of topical serum to your skin and select the appropriate treatment depth based on your unique needs. Next, in a single motion, the Collagen P.I.N. will be gently glided across the skin in one direction until the entire treatment area has been covered. This results in thousands of microscopic channels throughout the entire treatment area. Typically a series of 3-6 Collagen P.I.N. treatments is recommended, depending upon your area of correction or concern. Your skincare professional will ultimately determine a treatment schedule based on your individual goals and desires. Treatments are usually spaced in 4 week intervals. Patients with deep wrinkles, advanced sun damage, stretch marks, or any type of scars, usually require 6 or more treatments to achieve the desired results. What is the method of application for Collagen P.I.N.? A sterile disposable needle cartridge, holding either 12 or 36 micro-needles is glided across the skin with the Collagen P.I.N. device that mechanically induces a micro injury to the desired depth chosen for your skin by your medical provider. The Collagen P.I.N. creates micro channels which allows topicals and serums to reach the true targeted areas, producing a much more efficacious result. Prior to your treatment with the Collagen P.I.N., we will apply a topical numbing agent. Most people say they feel almost nothing after having been pretreated with a topical numbing agent. Most all patients see results after the first Collagen P.I.N. treatment. Individual results vary depending on individual skin health. 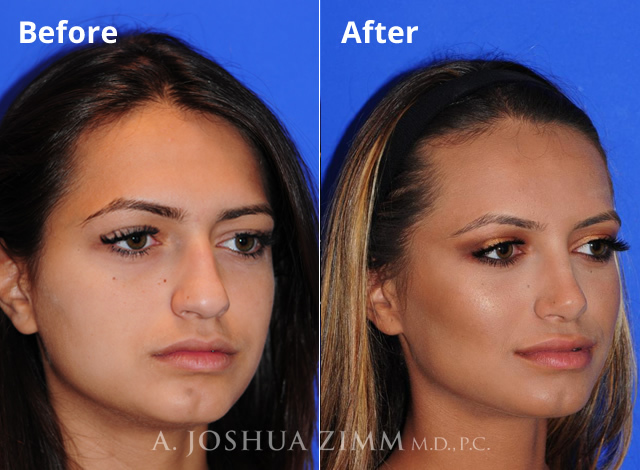 It is most common to begin to see true changes or positive results as soon as 1-2 weeks after the first treatment. Many patients comment on positive changes in even less time. Often, change is noted within just a few days!!! Collagen P.I.N. is considered a no downtime treatment. Immediately after your treatment your skin will look slightly pink to moderately red. Your medical provider will recommend skin care products for your post care based on your individual skin, which will greatly minimize these symptoms and enhance your overall results. Directly after your treatment we recommend using only mineral based foundation, as it cannot build bacteria. You may go back to your regular foundation 4 days post treatment.